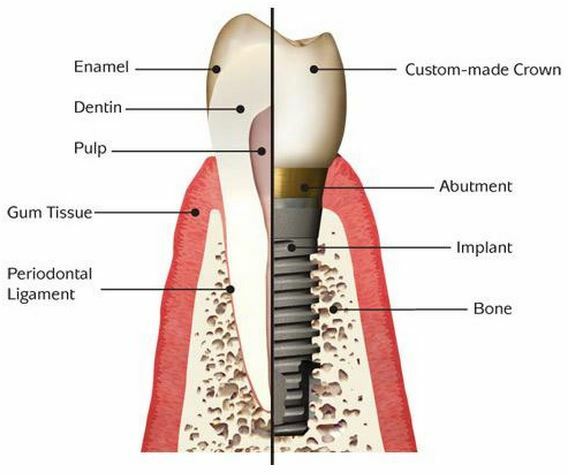 A dental implant is a titanium screw that acts as an artificial root in the jaw bone to support a replacement tooth, bridge, or denture. 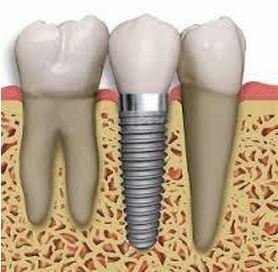 There are three parts to a dental implant. 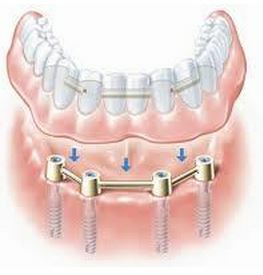 During your exam, Dr. Passamano will determine if you are a good candidate for implants. 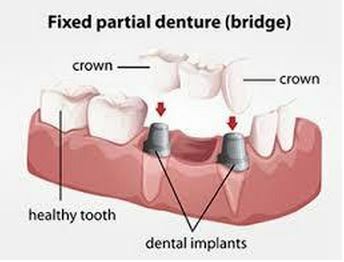 Proper bone level and general good health are important to the success of dental implants.